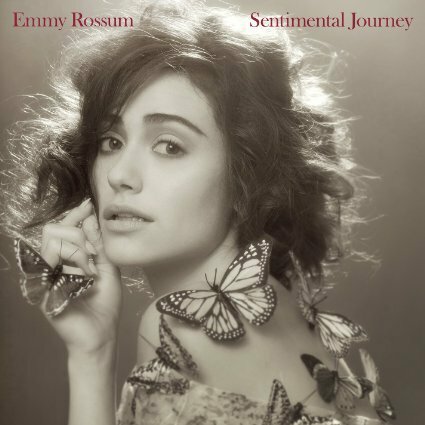 Emmy Rossum’s passionate voice takes you to a new place with each song on her new album ‘Sentimental Journey.’ Although the album title song is not my favorite on the disc, I love the way she transports you into the different world of each song. One can imagine that if watching her perform live, she would be very descriptive in her movements as she sang the story told in each song. They definitely elicit feelings of a simpler time and she seems to lift one’s mood with the passion in her voice. I enjoyed listening to her album, and have loved reviewing it (listening multiple times to ensure I got a good taste), but what I look forward to the most is when she does an album with her own songs. Although she does an excellent job with these songs, I believe that her voice has a range that just wasn’t quite explored with this album. “Sentimental Journey” is just the beginning for Emmy Rossum. You can get your copy on iTunes, Amazon or wherever when it’s released on January 29th. Follow her on twitter @EmmyRossum https://twitter.com/emmyrossumGet ready, this will be your new go to songs for those long days! 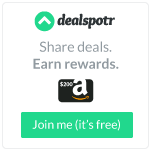 Previous PostABC For Me: ESL Benefits for InfantsNext PostWonderful Wednesday Linky 2 with OhMyHeartsie!